Ivory silk canvas by Royal Silk. 43" Square. Medium weight India silk fabric with a beautiful natural sheen. 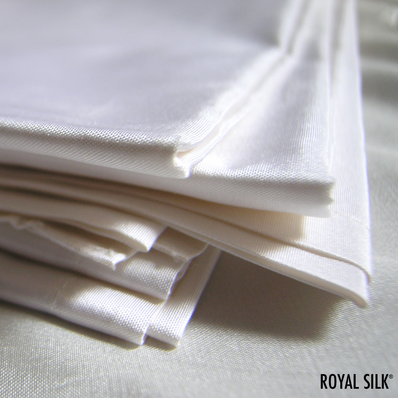 This silk is ideal to dye, to color, or to paint on.